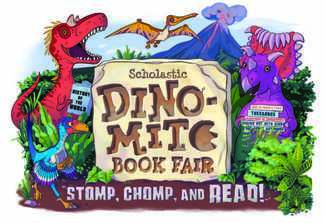 The Scholastic Book Fair will be open during conference week. We need cashiers and assistant shoppers to help students with their purchases. The books will be setup in the computer lab on the second floor.